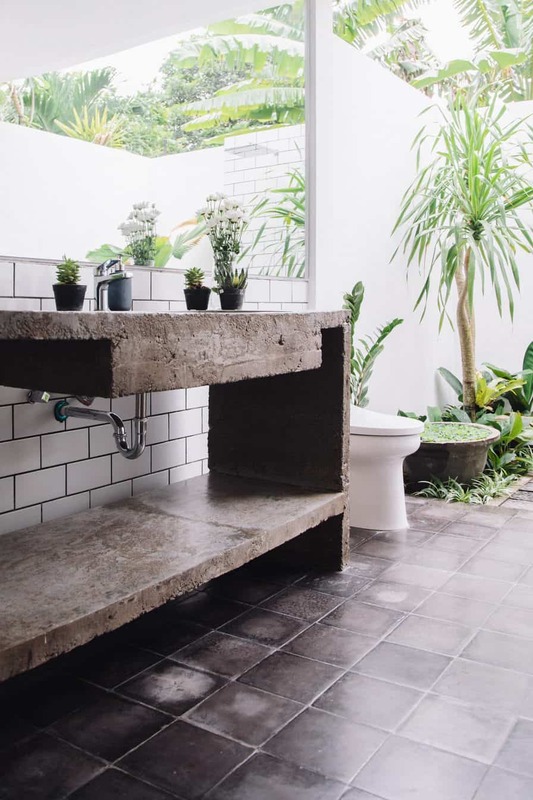 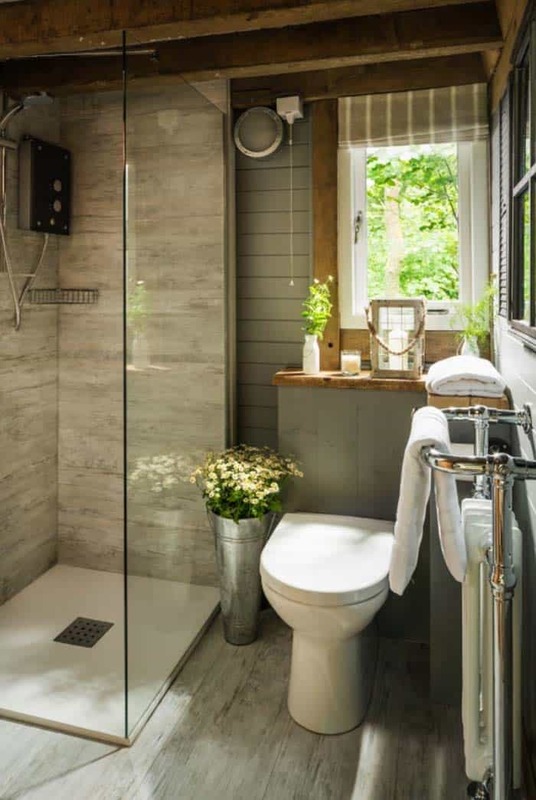 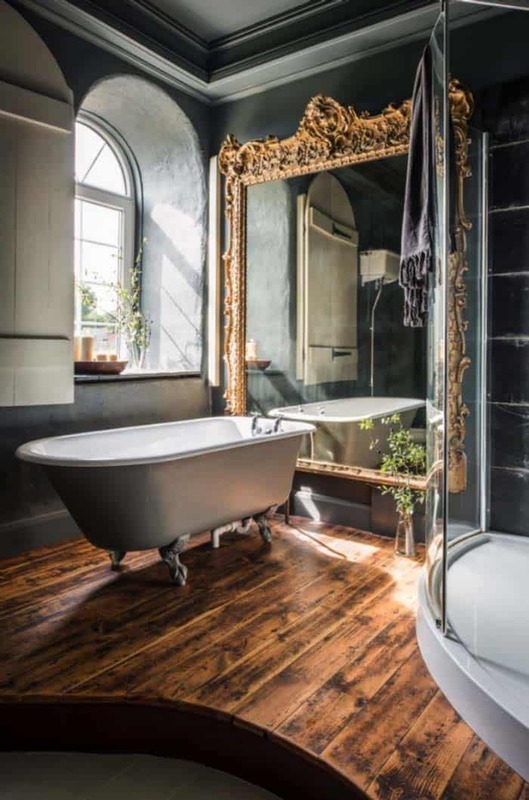 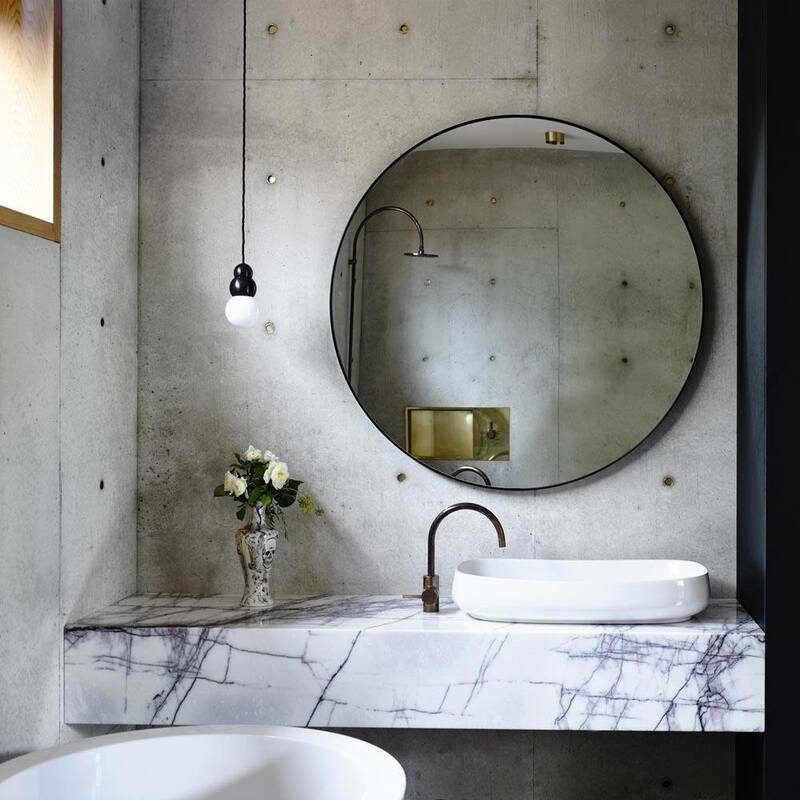 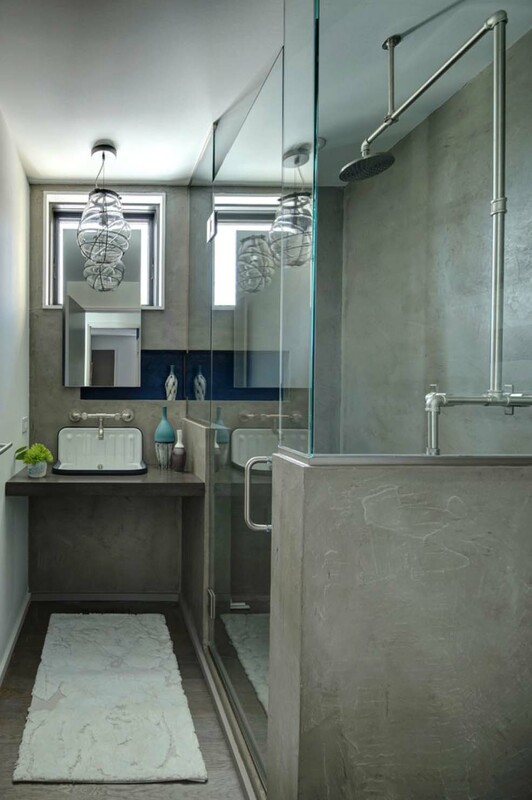 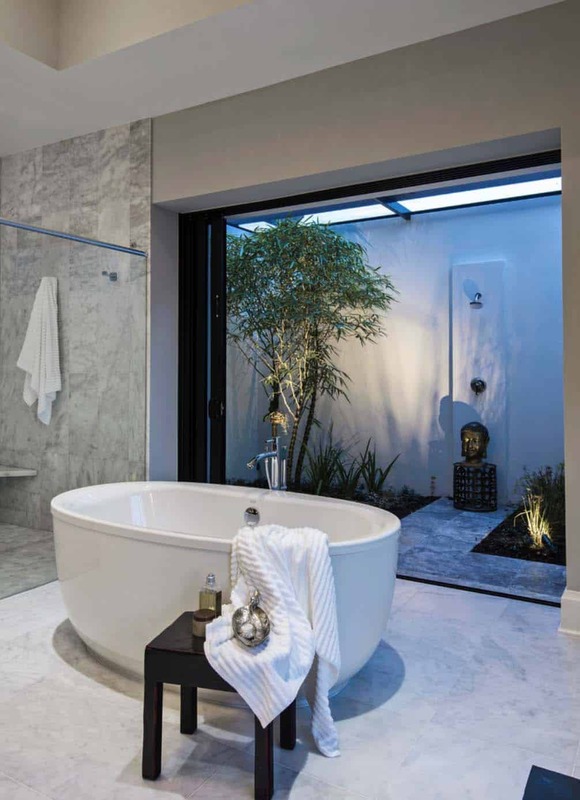 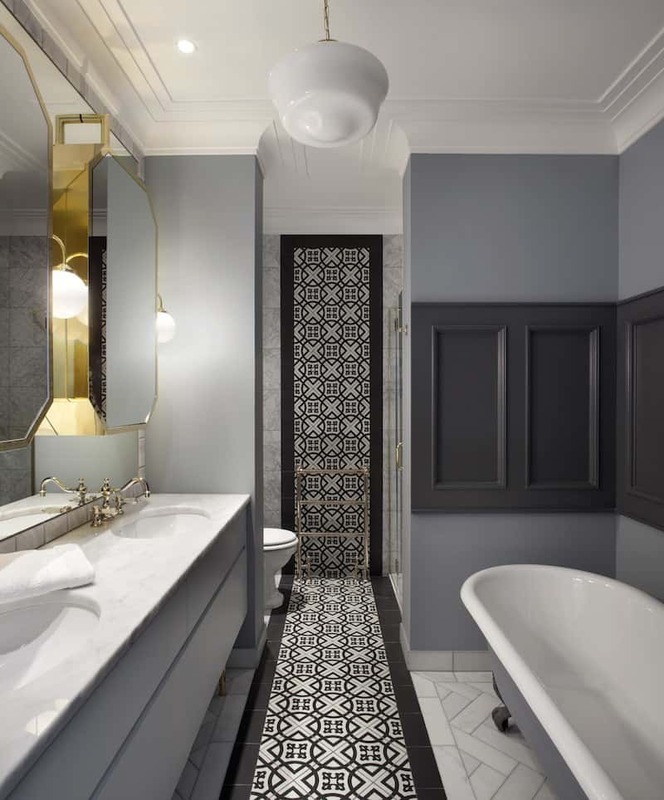 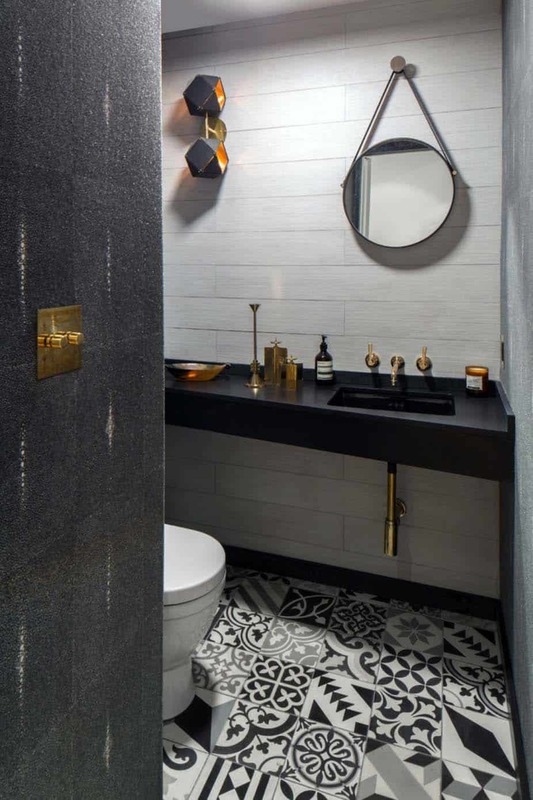 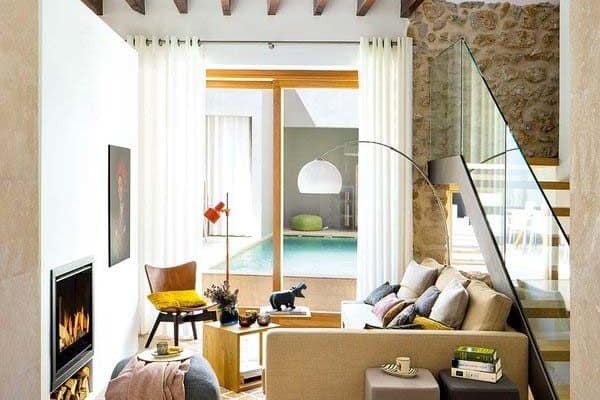 This years Pinterest hits were just as popular as ever, with bathrooms being a very inspiring category to pin ideas for new builds and home renovations alike. 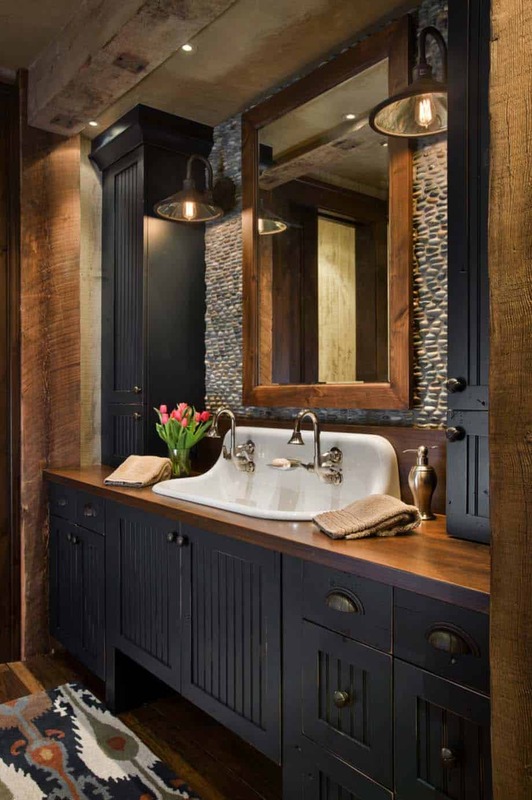 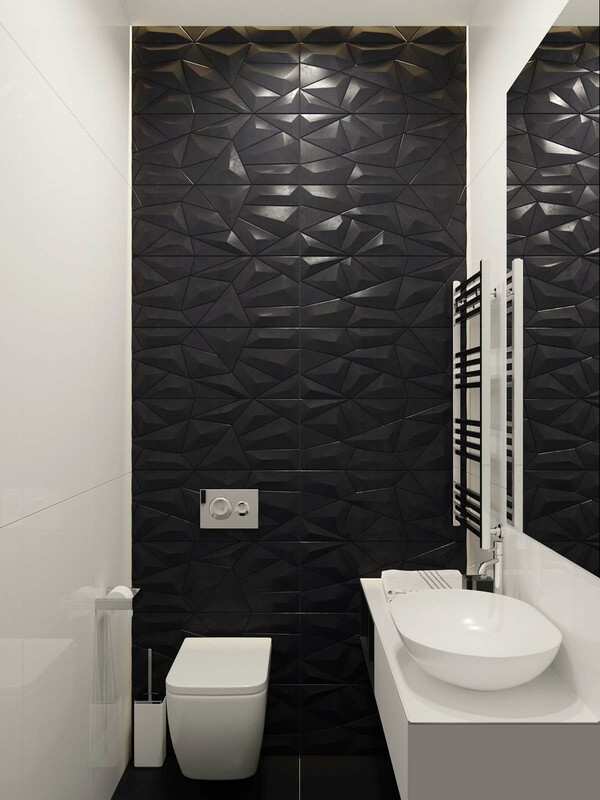 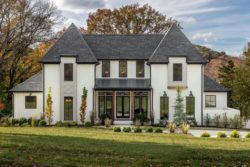 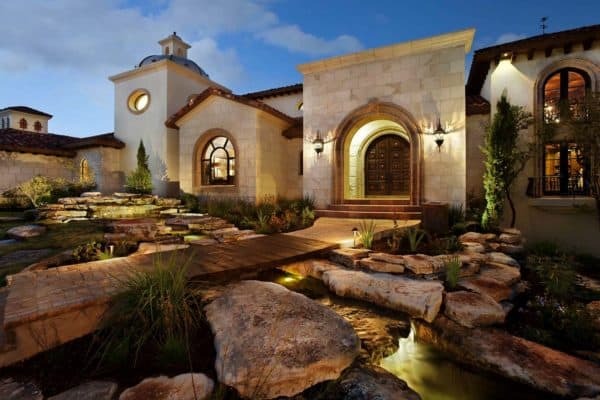 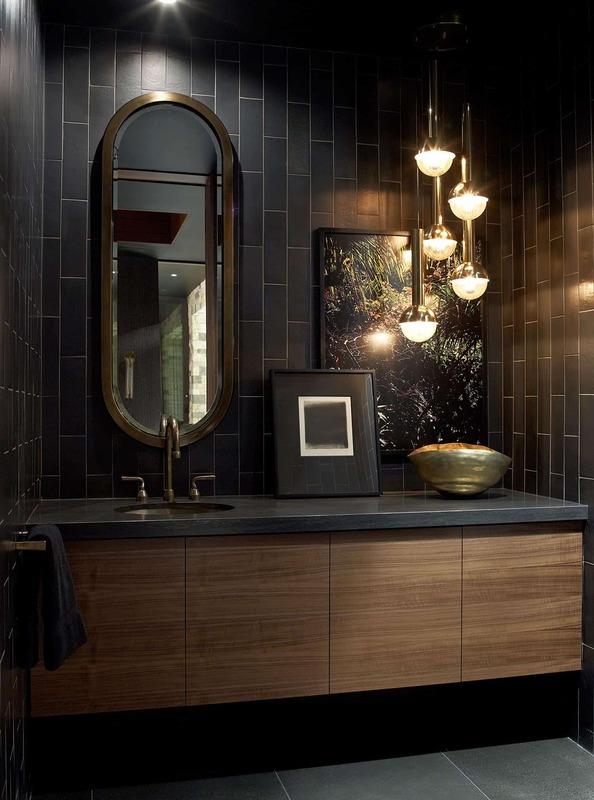 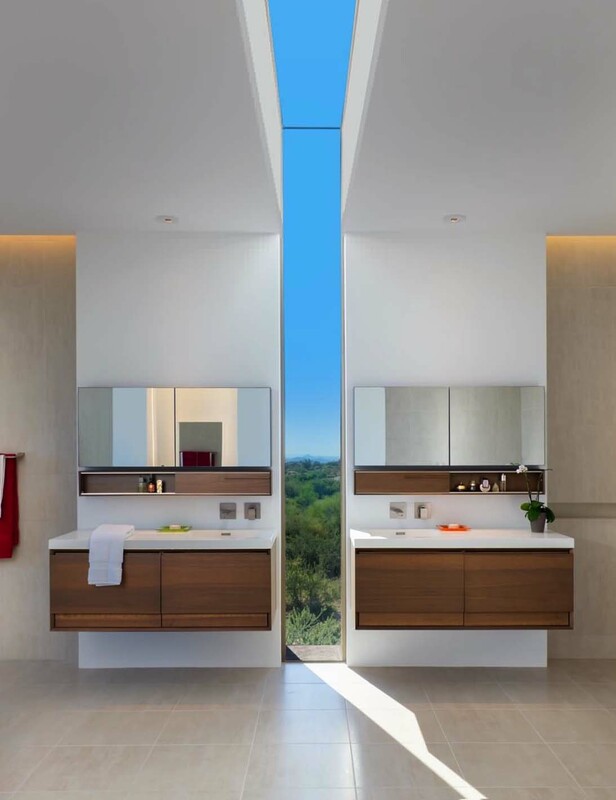 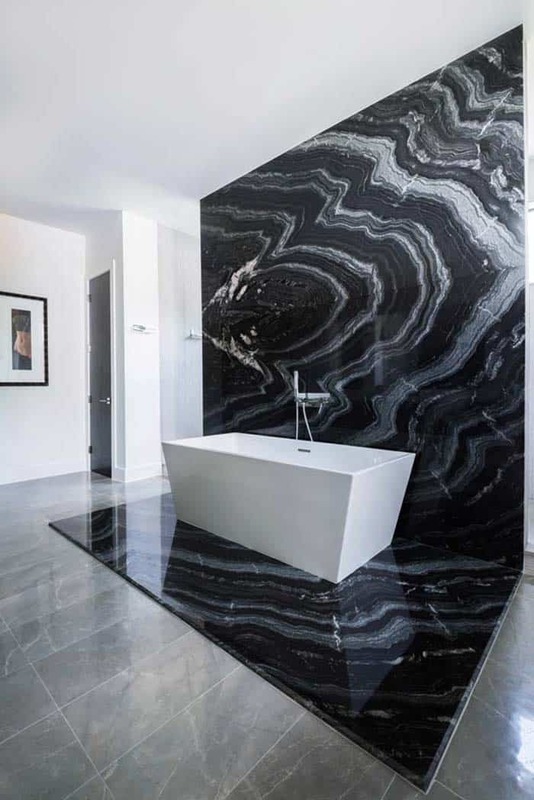 If you have not yet followed us on Pinterest, we encourage you to do so now, so that you can stay in the loop on our latest inspiring articles: https://www.pinterest.com/onekindesign/ We have featured numerous home tours with pin-worthy bathrooms and we have collected the top 35 in order of popularity. 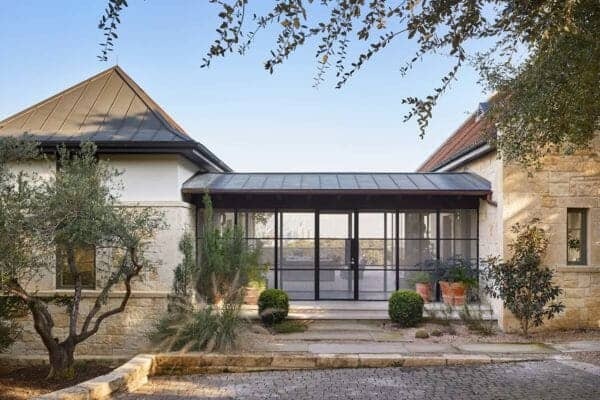 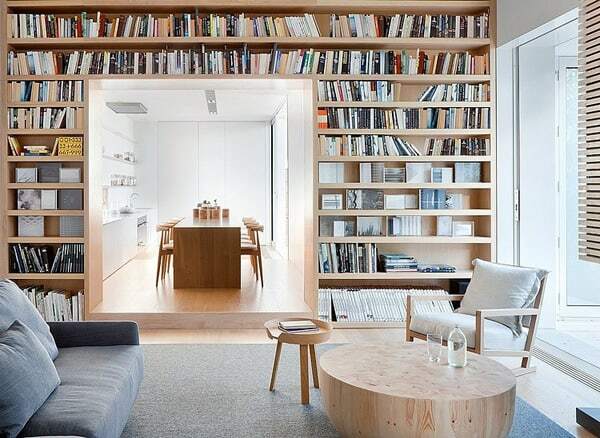 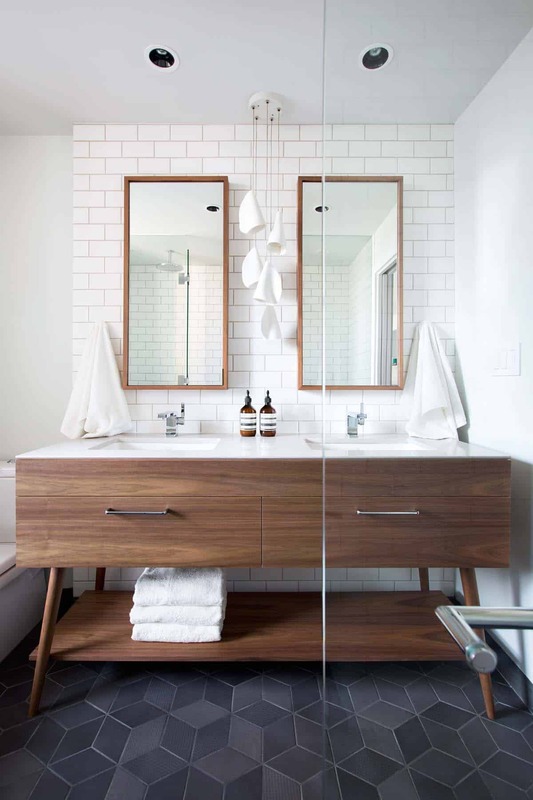 The links to the full home tour are listed below the images and they are all very drool-worthy! 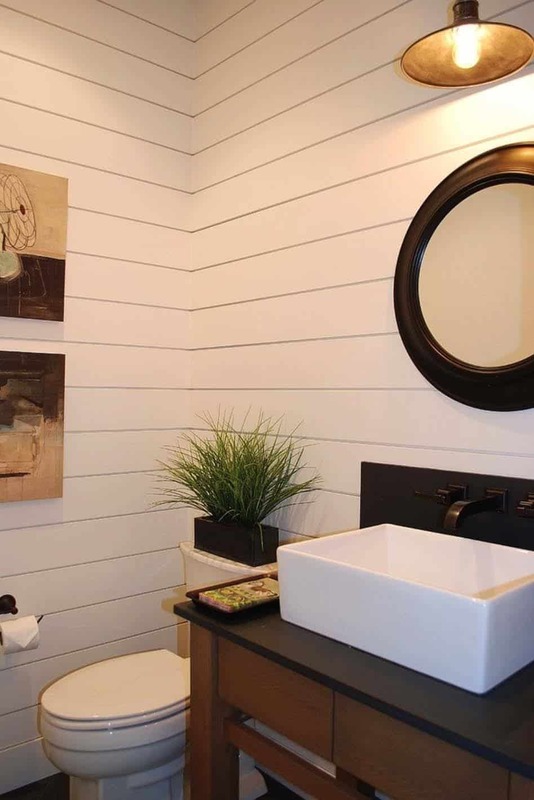 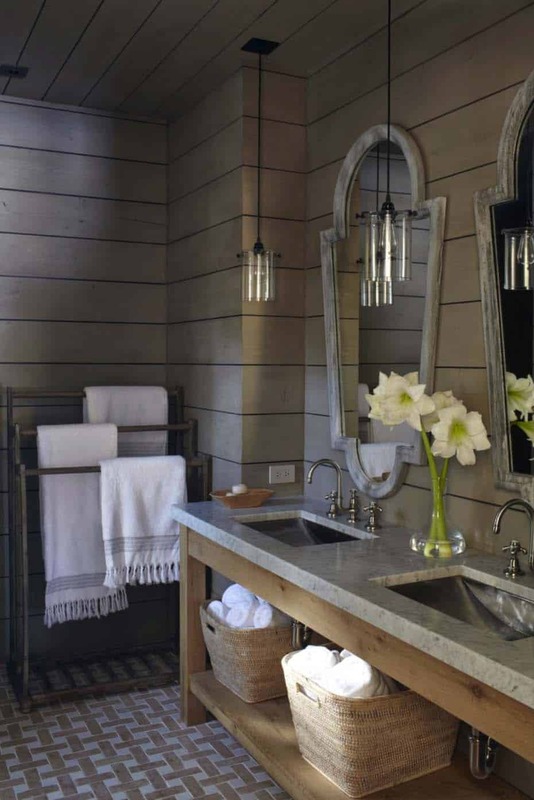 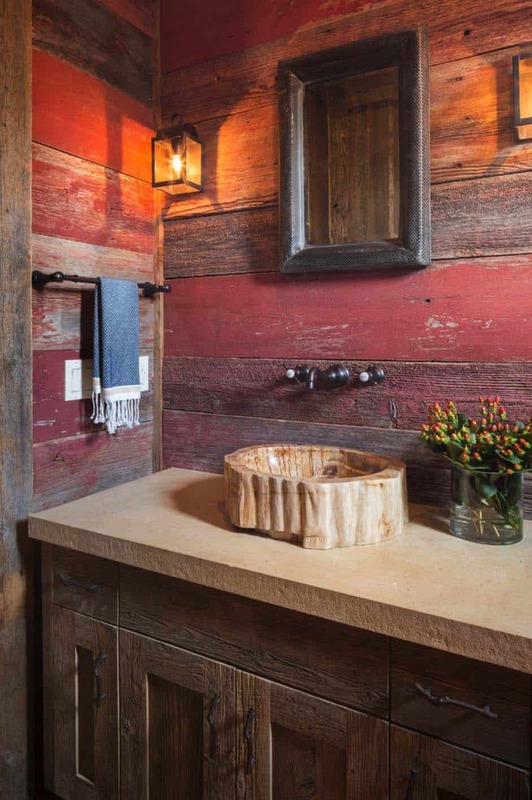 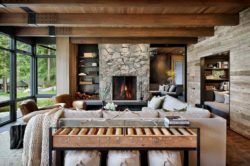 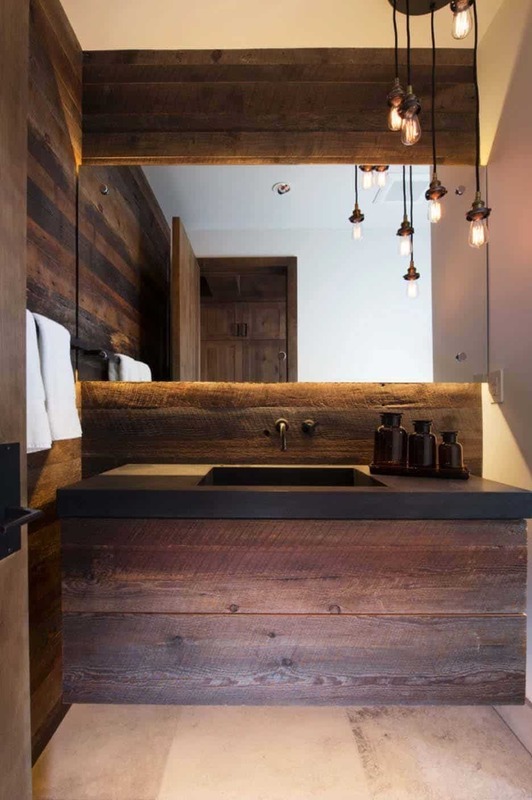 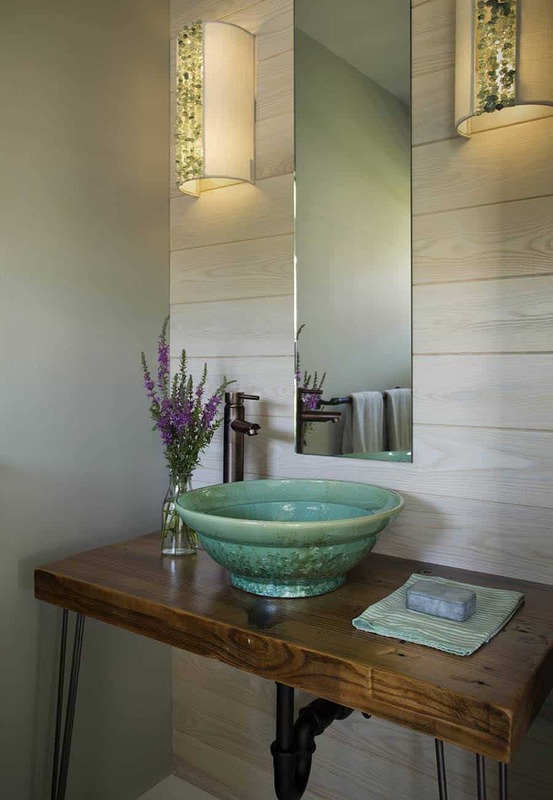 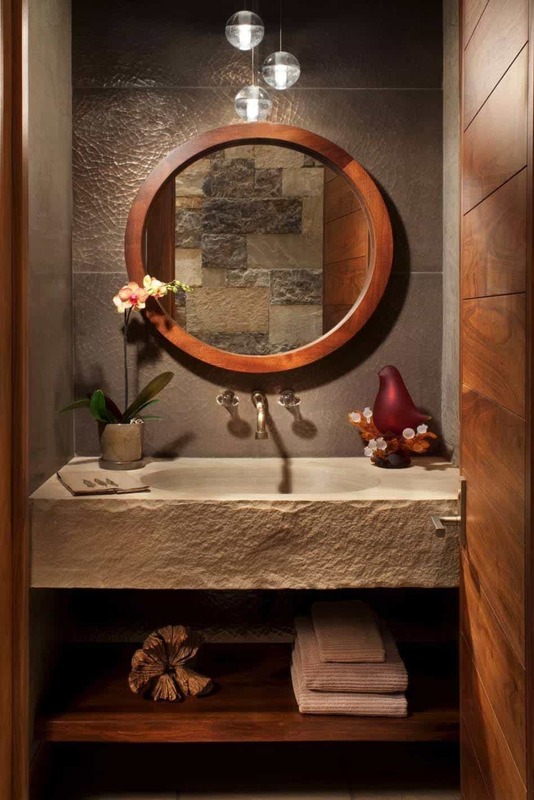 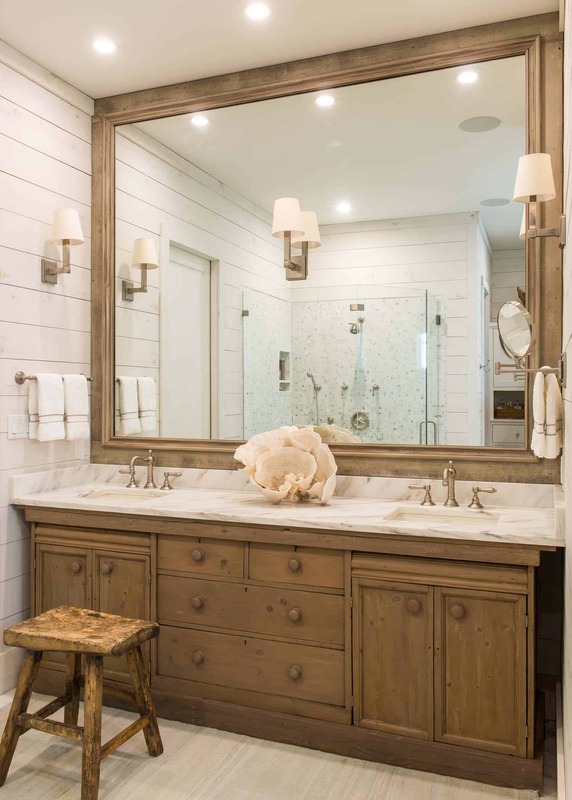 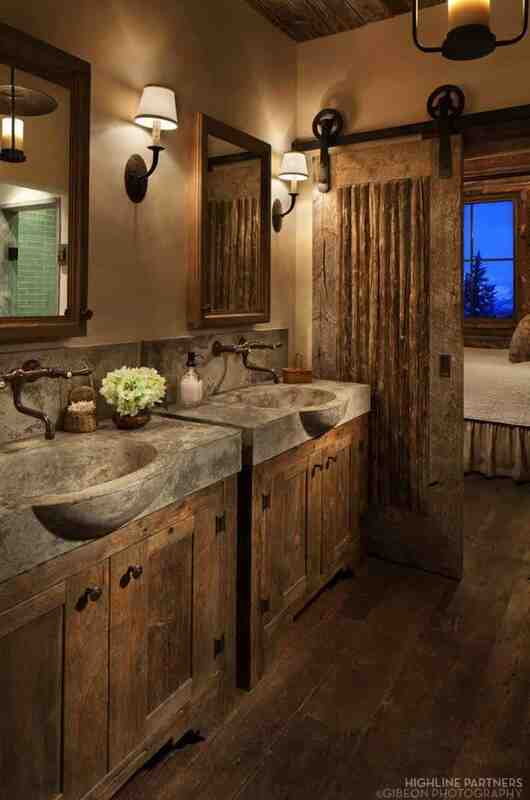 We have everything from rustic bathrooms in snowy mountain retreats to contemporary bathrooms and even beach house bathrooms with a view. 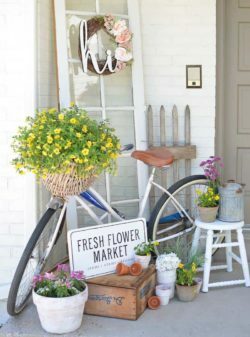 Whatever your style is, we are sure to have something here that will inspire you to add a few of these to your own pinterest boards. 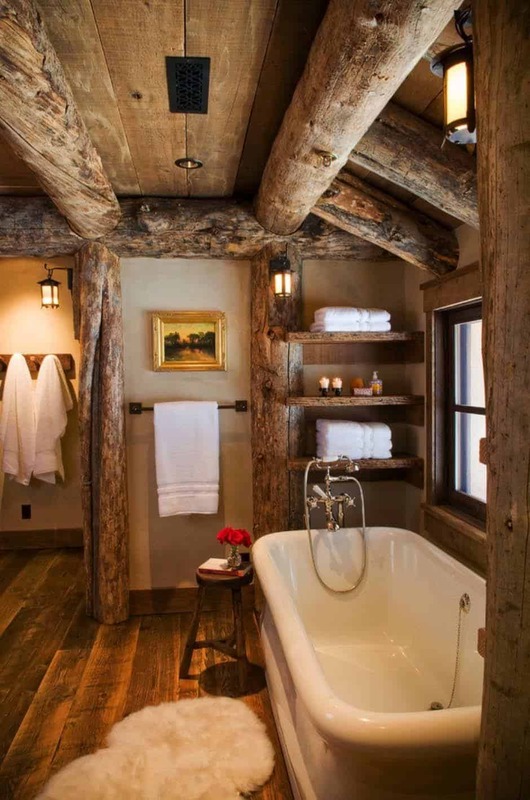 So please enjoy and pin away! 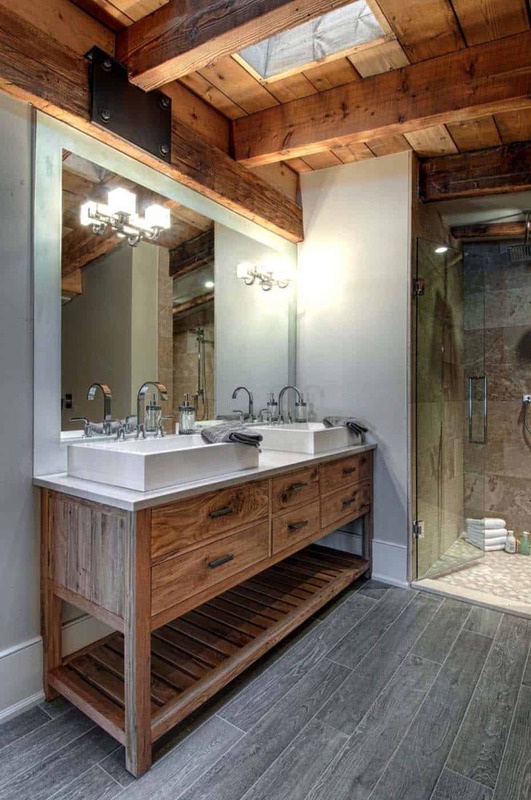 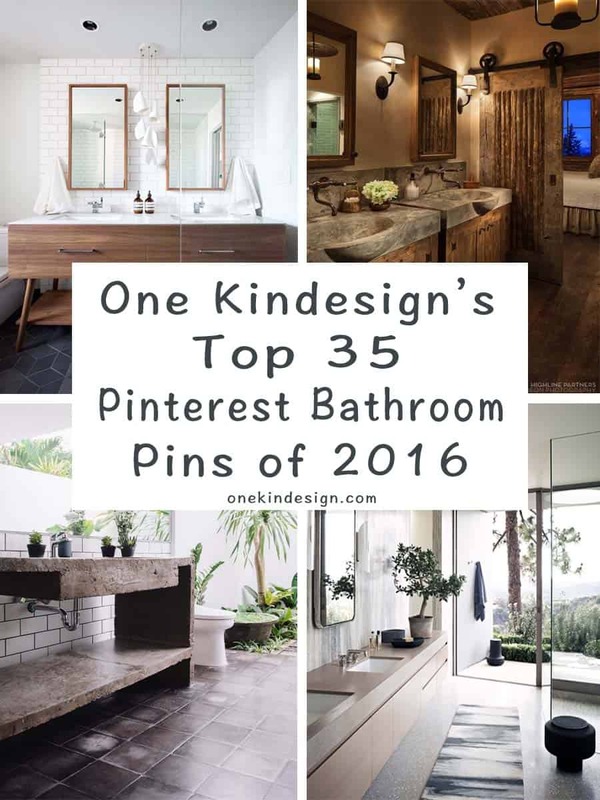 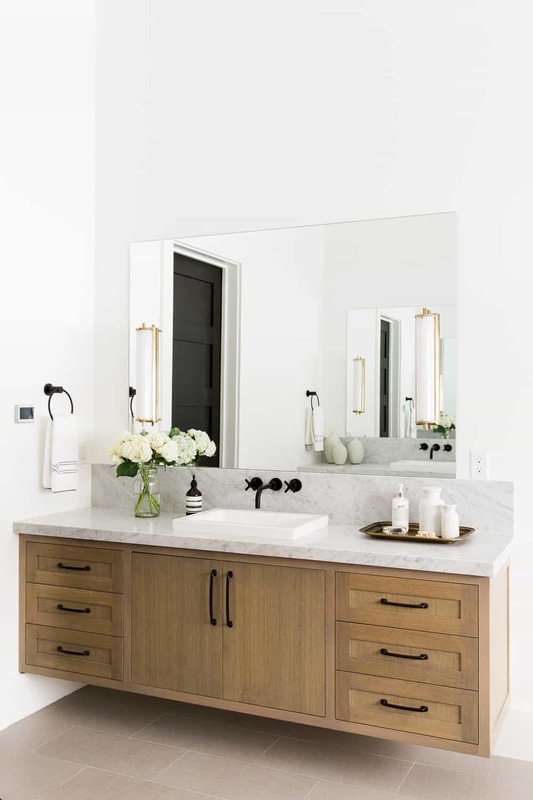 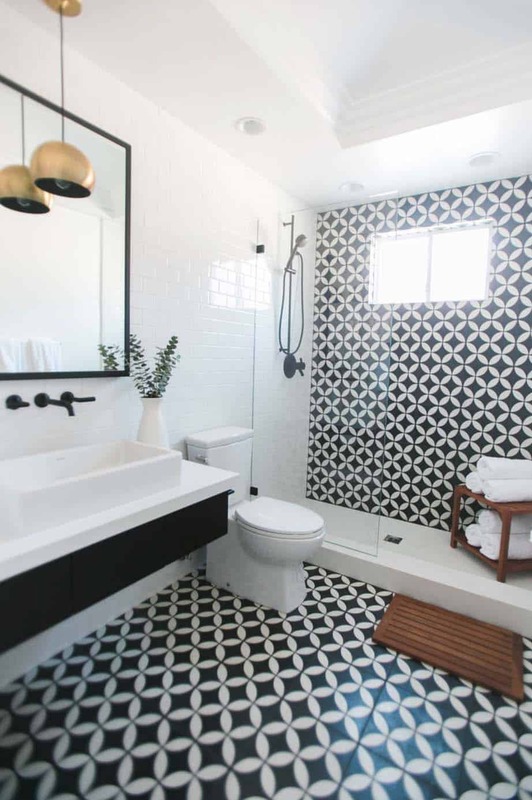 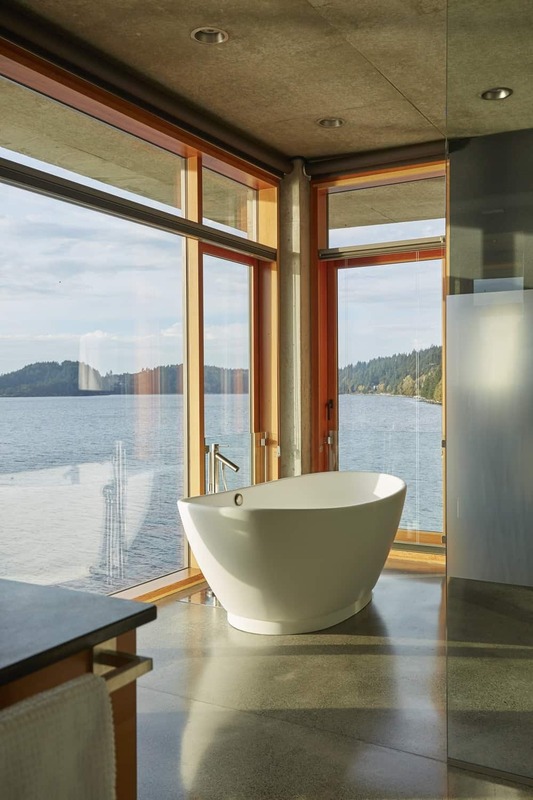 Be sure to have a look at last years roundup of the most popular Pinterest pins in our Bathroom category: 1 Kindesign’s top 25 most re-pinned bathrooms of 2015.